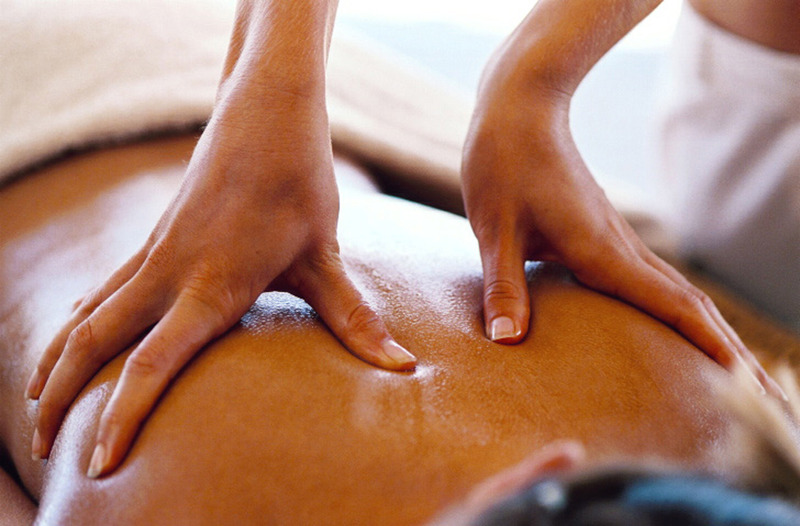 Services: House of Eshe is a Holistic Health Company specialising in mobile massages on Montserrat. 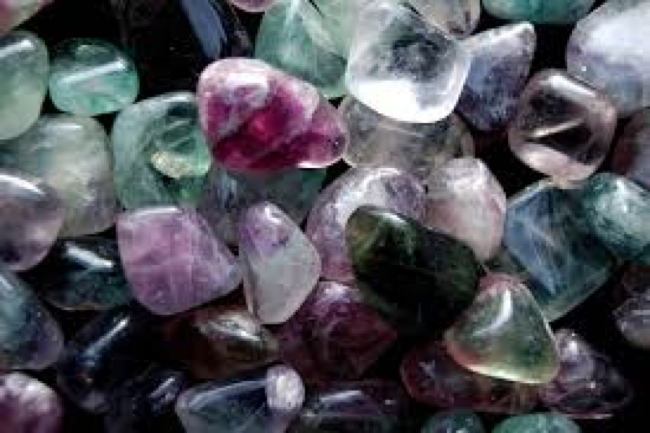 Contact them to schedule an appointment for a session with healing gemstones and to learn how to draw on the natural healing energy of a natural gemstones for you home or to wear as jewellery. We Bring the Massage to you. Enjoy the beauty and relaxation of a therapeutic massage in the comfort of your own home or vacation accommodation. 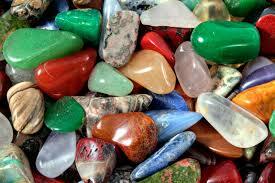 HEALING GEMSTONES – Draw on the natural healing energy of natural gemstones either placed in your home or as an item of jewellery. INCENSE – Use the ancient aromas of frankincense and myrrh to freshen and spiritually cleanse and uplift your environment. Sold as natural resins to burn on charcoal.